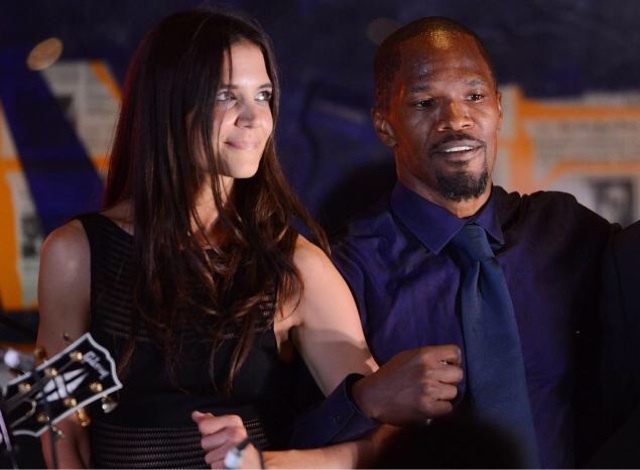 Jamie Foxx is married! According to CentricTV, the multitalented artist secretly tied the knot with actress Katie Holmes, who he's been rumored dating for several years. The allegedly couple are also expecting their first child together, a baby girl. "The rumors seemed to be confirmed this year after Holmes was spotted wearing what appeared to be an engagement ring. 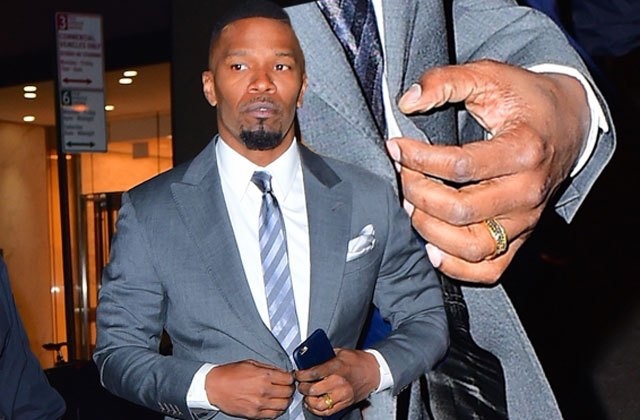 Not to mention, this past weekend photographers captured Foxx sporting a wedding band. Fans probably won't have to guess much longer, if reports about Holmes' alleged pregnancy turn out to be true. A source tells OK! magazine that Holmes, 37, is three months pregnant with a baby girl. The source also revealed that Holmes wants her 9-year-old daughter, Suri Cruise, to choose the name for the child." 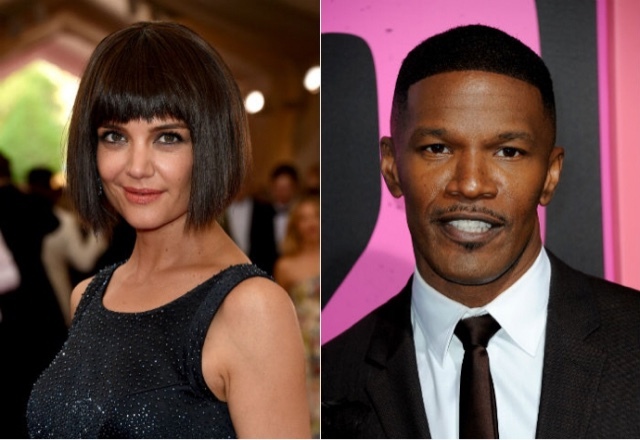 Like clock work, Foxx's team is denying the alleged marriage to his good friend Katie Holmes! But that's not a surprise being they've kept their "relationship" under wraps for years. But if Katie is in fact pregnant, only time will tell who the daddy truly is and if they're more than "buddies"!